Stop by Aladdin Carpet & Floors Rockville and Gaithersburg showrooms Saturday, August 25th for our Summer Savings Event! 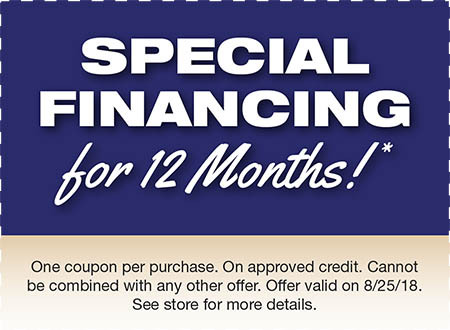 You’ll save on carpet, hardwood, laminate and ceramic tile. Even, countertops and cabinets too! 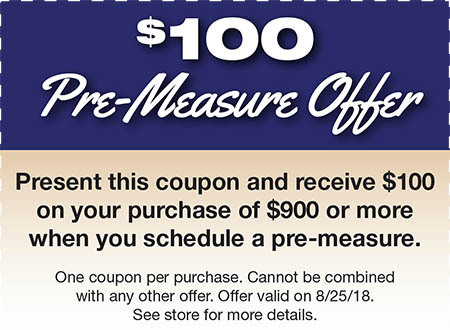 Take advantage of the spectacular prices and be sure to use the attached coupons for maximum savings.